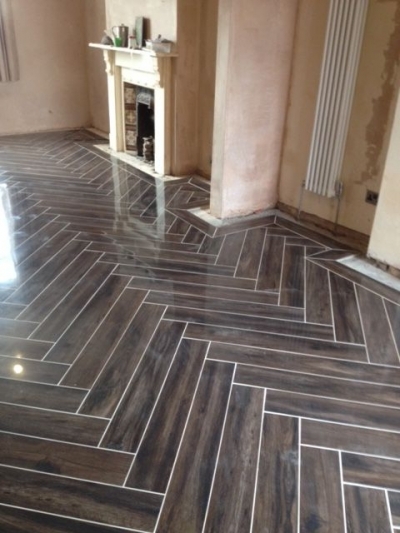 We specialize in providing high end tiling services throughout Leicester. We can project manage the entire job from start to finish or simply provide the tiling aspect. Our work is completed to the highest quality possible. You can view some examples of our previous jobs on our website. We undertake both Commercial and domestic work. We provide Risk Assessment & Method Statements for all commercial work.